I love, love, love hummus! 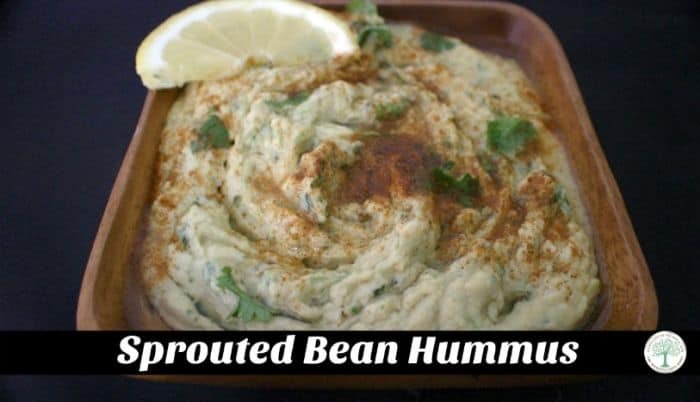 I used to eat it on crackers, tortillas, and pita bread all the time. Of course, being gluten free means that I don’t eat those things as much anymore. Sure, there are gluten free versions, but I have found it’s easier to give those items up completely for now. Begin by adding approximately 3 cups of dried beans to a sprouting jar. Drain the beans, rinse and drain again. 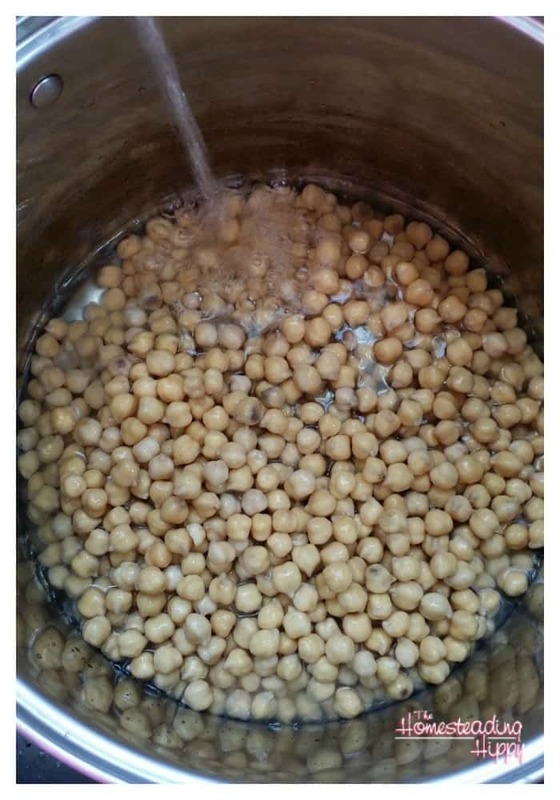 Set the jar at an angle to completely drain the water from the jar. This could take about 10 minutes, but I leave it at an angle for up to 30 minutes. 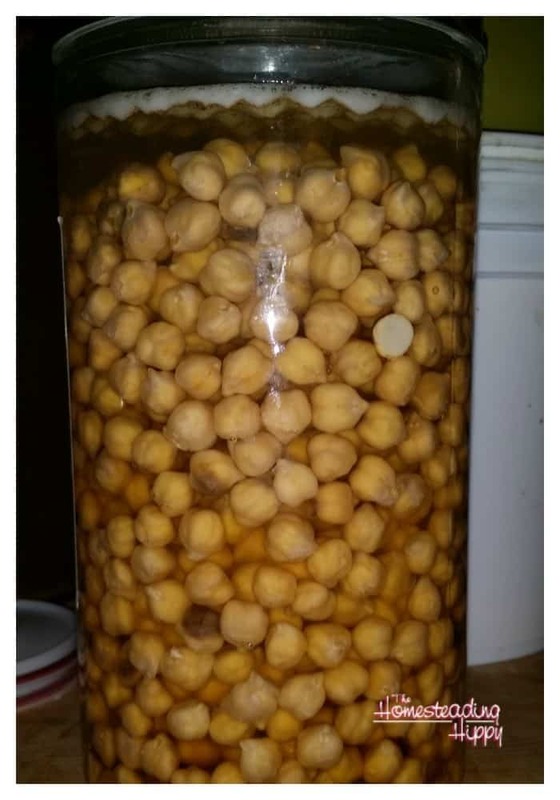 Lay the jar on it’s side to allow the beans to begin to sprout. Repeat this process 2 times a day for 2-3 days, until you see “tails” on the beans. Rinse the beans a final time. Then, place the beans in a pot large enough to cover with at least 6 inches of water over the beans. Gently simmer the beans for an hour, until tender. Drain completely. In a blender, add 3 cloves garlic, 2 cups of the cooked beans, 1/2 cup olive oil, 1 tsp salt. 1/2 tsp black pepper, and 1 tsp lemon juice. Delicious and healthy way to get your snack on! Sprinkle with a bit of paprika, if desired. Do you make hummus? What’s your favorite thing to dip in it? Be sure to pin this for later!